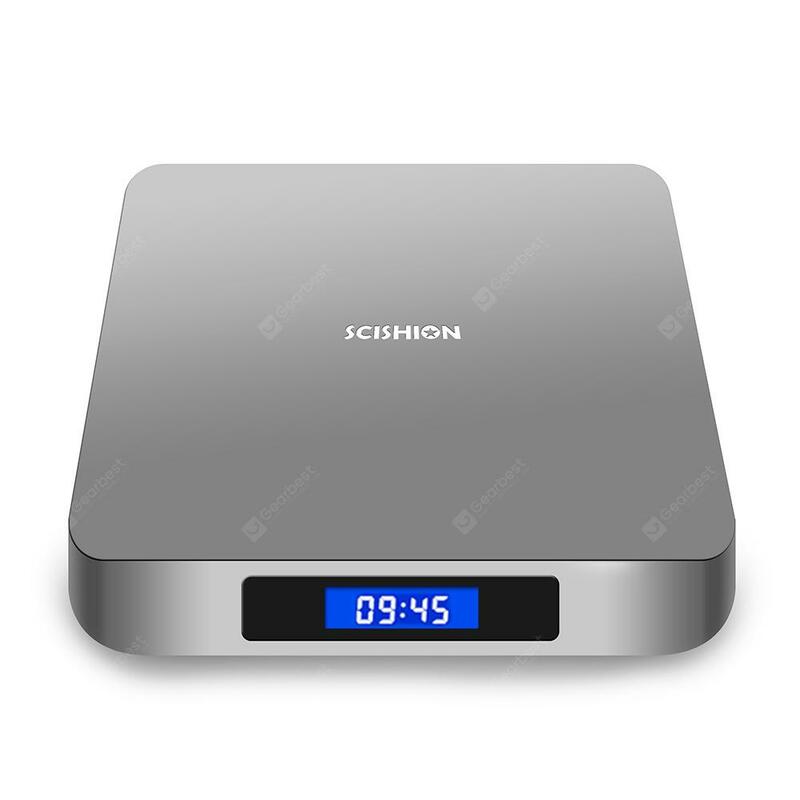 SCISHION AI ONE Android 8.1 TV Box is the World’ First Android Oreo OS TV Box we know. 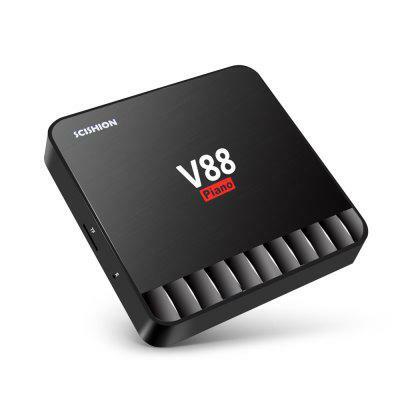 This box is powered with quad-core RK3328 CPU that features USB 3.0 port, 10 times faster than traditional USB 2.0. Check price and more. Android 8.1 OS for fast running is no doubt for many people now. The LED display is a favorite thing for many people and it is for clearly time displaying. 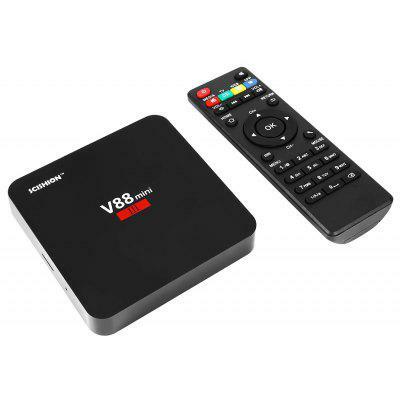 In hardware, 4GB RAM and 32GB ROM are the absolute main stream configuration in the TV Box field, and everything goes fine especially in fluent data process and storage. Moreover, Voice control function is a spotlight for this model, as few TV Boxes come with Voice control function at this moment, which can bring much convenience for people in operation. 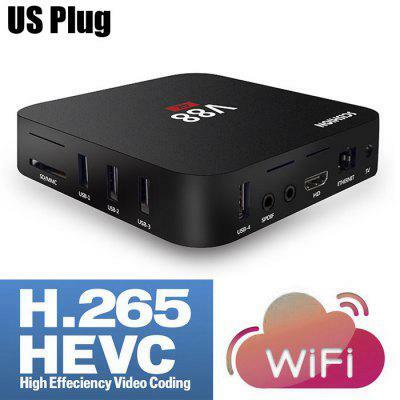 This box is strong in wireless connectivity as well, and it has Wifi and Bluetooth abilities. But what makes it not perfect is that it has no 5G Wifi. It is a little confusing that a 4+32GB TV Box has no 5G Wifi.